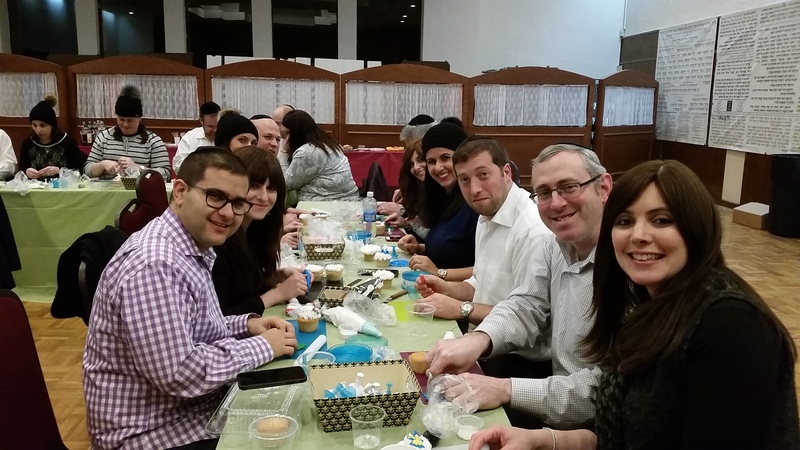 Gitti’s cake decorating classes are instructive, entertaining and open to all skill levels. Revealing many techniques used by professional pastry chefs, students acquire the skills to create an array of centerpiece cakes, designer cookies and decorated cupcakes. 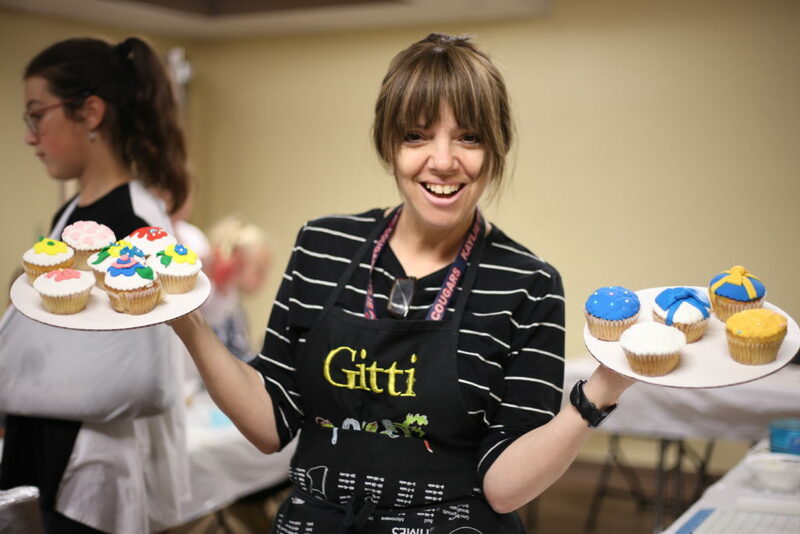 Gitti’s easy to follow methods builds students confidence to create their own works of art by demonstrating how basic tools of the trade can yield impressive results. 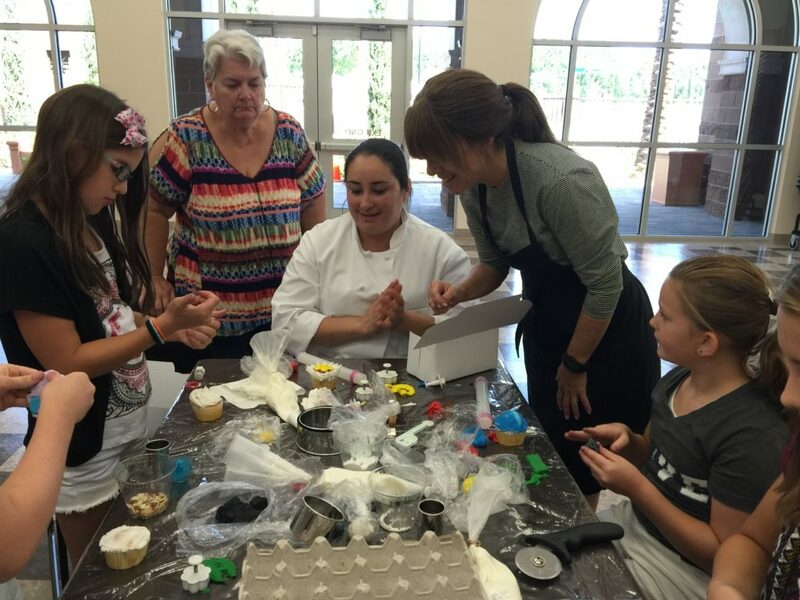 By offering a variety of unique classes, students continually discover new and interesting ways to create and present eye catching desserts. Non-profits are constantly challenged by new ways to fund raise and reach new donors. DMC classes are the perfect choice for organizations looking to expand their programming for small, or large groups. We offer hands-on, or demonstration, classes that can be customized for your organization. We also give back 10% of our equipment sales as a donation to your organization. Let us customize a party for your next event! Kids Classes 6 years and up! Kids are amazing and so are their creations! Every year kids surprise and WOW us with their amazing talents. 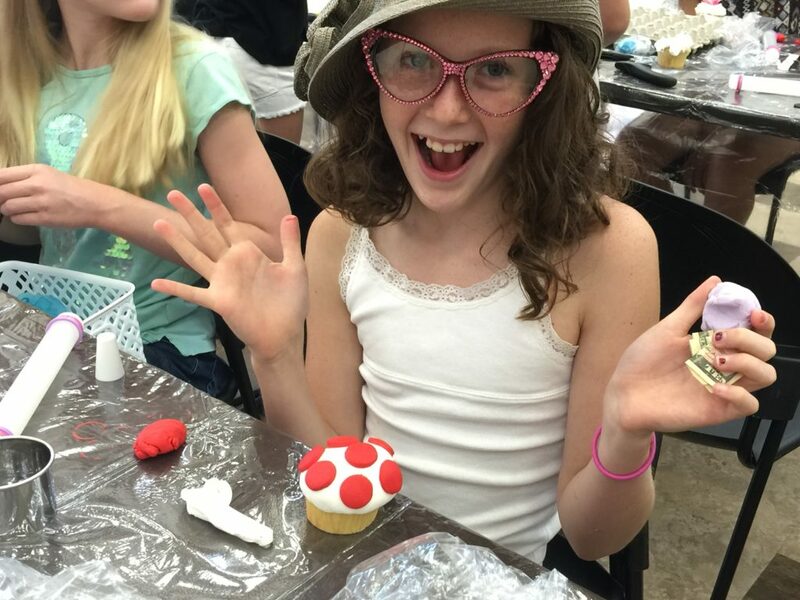 Kids parties are a great way to bring out their creativity while learning new skills that will last a lifetime. 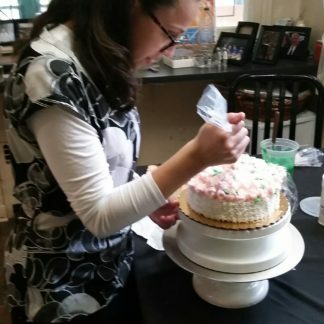 Our private cake decorating classes are an excellent way to brush up on your creative skills while learning new techniques. Classes are personalized to match your skill level and interest. 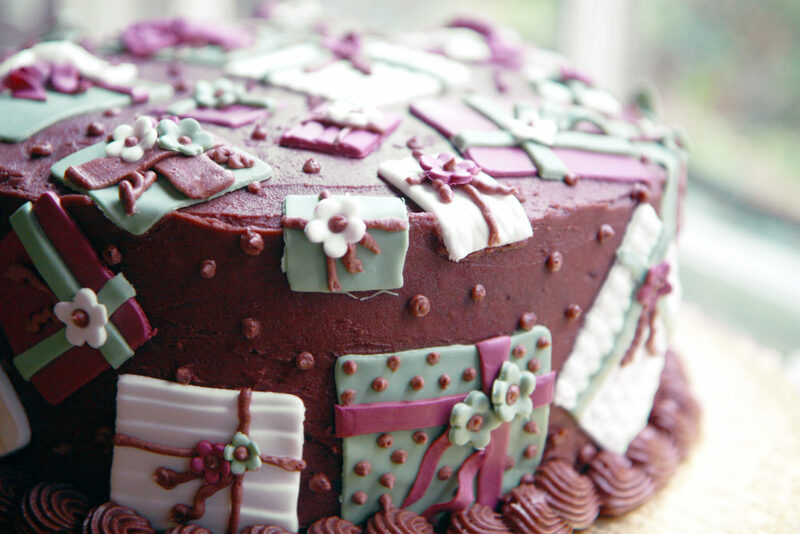 Our professional series offers basic to advanced cake decorating consultations. From home based businesses to large volume bakeries, our programs are customized to meet your business needs. We offer cake decorating and business classes that give business owners a complete package to stay competitive in the ever changing cake decorating industry.